“I saw something reminiscent of slender man. 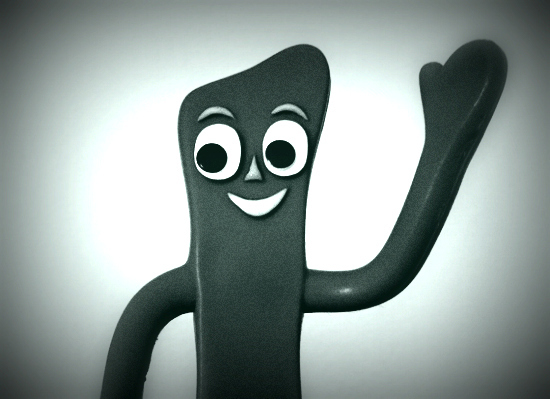 Obviously slenderman is a creepy pasta but this isn’t slender man. There’s a farm behind my house, separated by a canal. The farm stretches maybe about 1000 feet back before it hits a tree line. A couple weeks ago, I was eating dinner and was staring out at the farm. It was maybe 20 minutes until nightfall. I saw what looked like a really tall, gray version of “Gumby” walk out of the tree line, take two really large lunges, then disappear back into the tree line. It was much too tall to be a person. Then it happened AGAIN the third night. So either my body is giving me random hallucinations in sync with my body’s time clock or there’s some weird Slendergumby demon living on the farm behind my house. I haven’t been home much recently so I haven’t been able to look for it again but if I’m able to. I haven’t seen whatever it was since those three times and was unable to get a photo of it due to how far away it was. Its movements and stride were consistently the same all three days and it happened at the same time each night. I’ve yet to venture to the farm to look at the area that I saw it, but when I do, I’ll take photos of anything that looks interesting or out of the ordinary. This was in the middle of a very populated city so seeing something this outlandish in a human heavy area was quite strange. Update: Having tried multiple venues to do live; that don't seem to work out too well, we will be moving back to Recorded Podcast. We hope this will fix the inconsistencies in audio, and not disappointing our audience. We haven't been very happy with the quality of our product, and will work hard to bring you NEW Content. We will continue to be as interactive with our audience as possible. 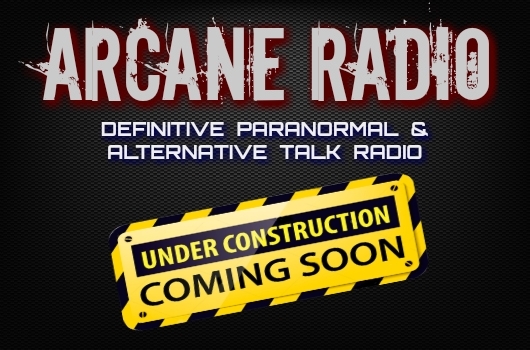 Show topics and guests will still be promoted, and you will have the ability to ask questions via email or Facebook. As always, thank you for your patience with us! -Sean, on behalf of myself, Lon, and Butch. (Vatican Radio) Only Christ crucified will save us from the demons that make us "slide slowly into worldliness", saving us also from the "stupidity" that St. Paul talks about to the Galatians, and from seduction. This was central message of the homily of Pope Francis at his Mass, Friday morning, at the Santa Marta residence in the Vatican. He was reflecting on the episode in Luke’s Gospel where Jesus casts out a demon, which some people interpret as through power of the devil. A British man's heart stopped after he accidentally swallowed a 6-inch long Dover sole on a fishing trip in Boscombe, in southern England. The man, 28, who was not named, went into cardiac arrest Oct. 5 after the fish jumped in his mouth, blocking his throat. However, paramedics were able to clear his airway after drawing the sole free with forceps. 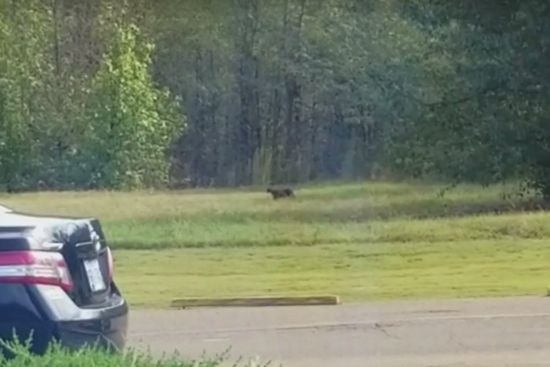 The sighting Wednesday of an enormous cat roaming a field in northern Mississippi has local residents on the lookout – and perhaps a bit on edge. David Sluder captured video footage of the cat from his vehicle while in a fast-food restaurant line in Hernando. In the footage Sluder posted to Facebook, he says, "Man, I'm 100 yards away from this cat right now. I don't know what kind of cat it is… but this thing is huge." The video has gone viral (more than 5,000 shares), and the mystery creature has been unofficially identified as everything from an oversized house cat to a mountain lion to a panther.